When you want the job done right the first time, every time, choose Univex commercial kitchen equipment from CKitchen. We’re proud to be an authorized dealer for this trusted name brand with over 70 years of experience in the food service industry. 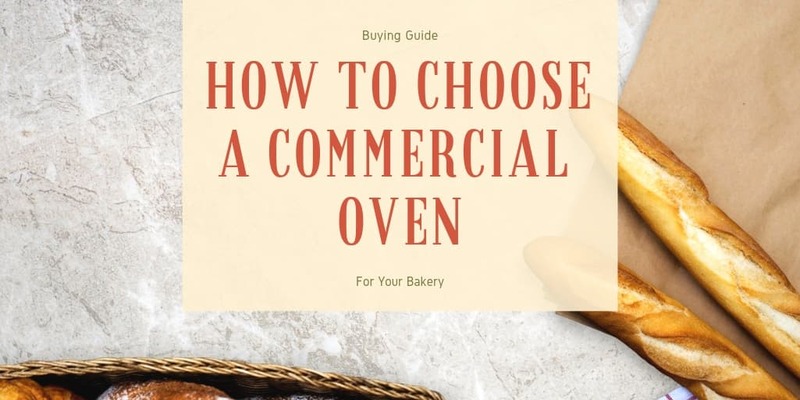 From simple hand mixers and panini grills to spacious ovens and precision food slicers, Univex offers a wide range of equipment that can come in handy in a commercial kitchen. Their high-quality designs deliver the reliability and durability you need for frequently used kitchen essentials. 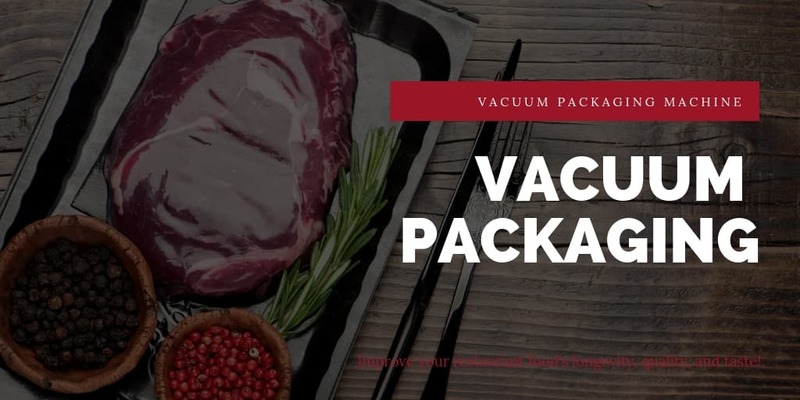 Shop for Univex cooking equipment at CKitchen to secure the lowest prices guaranteed along with free shipping with your order. Univex is a kitchen equipment manufacturer that sets especially high standards when it comes to the quality and performance of their products. Each piece of equipment features rugged engineering that allows it to hold up to the rigorous environment of a busy commercial kitchen. At the same time, even the smallest parts are manufactured with extreme precision to ensure that you get reliable, consistent performance from each and every product. Univex kitchen equipment is made with strong, long-lasting materials that deliver years of trouble-free options. Because skilled designers, engineers and manufacturing experts collaborate on the development of each model, you can rest assured that you’re getting a top-quality piece of equipment for your business. With so many products from which to choose in our Univex collection at CKitchen, you’re sure to find several types of equipment, supplies or accessories to make daily tasks a bit easier. 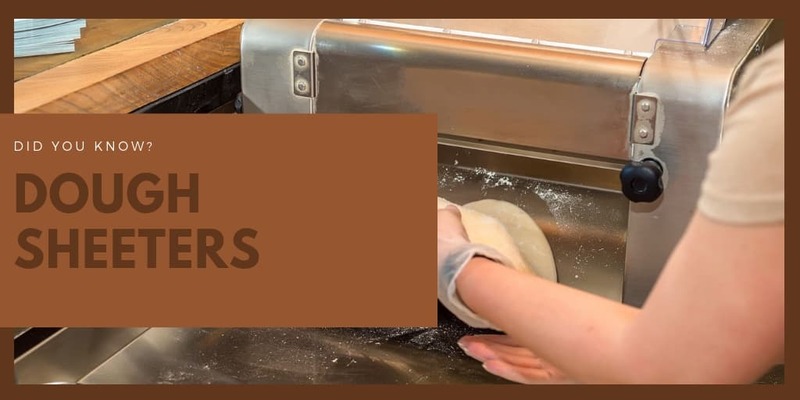 From dough processors to pasta makers to food packaging machines, these are versatile products that can be used in restaurants, bakeries, cafes, catering companies and institutional industries alike. Shop now to find the perfect fit for your commercial kitchen’s needs. 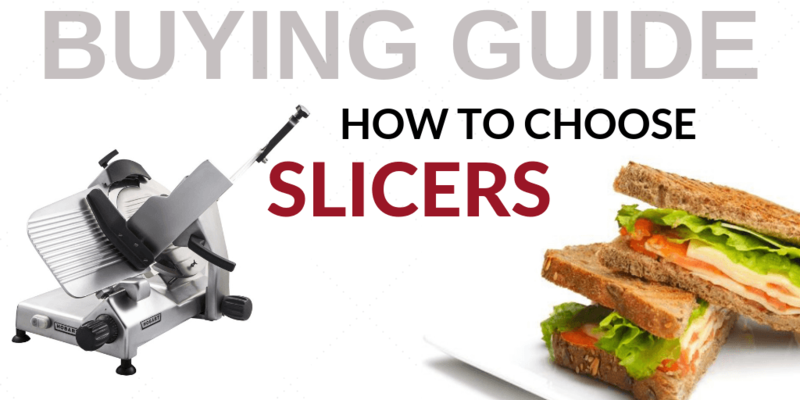 Many bakers would be able to tell you about the convenience that a dough sheeter provides. 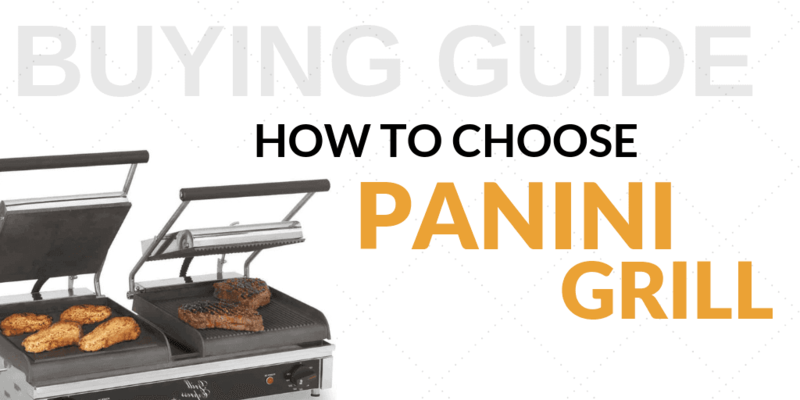 As restaurant equipment goes, it may seem a bit like a one-use item, but with a bit of creativity, this item can do more than just what it says it can. 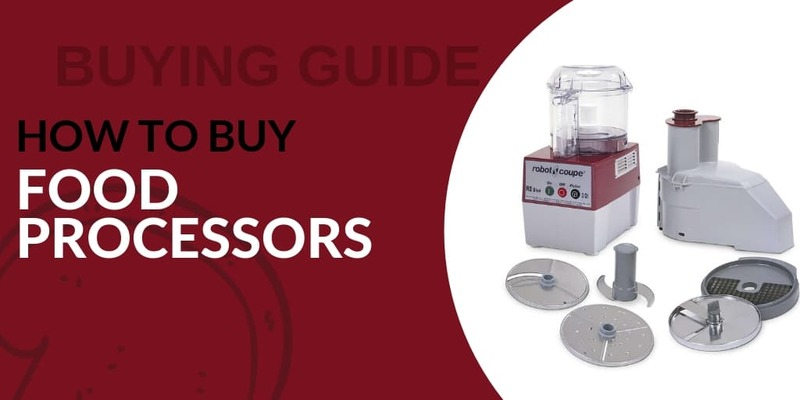 Kitchen space is a commodity for many restaurants, so investing in equipment that can do the job of several pieces of machinery can save precious space while cutting costs. 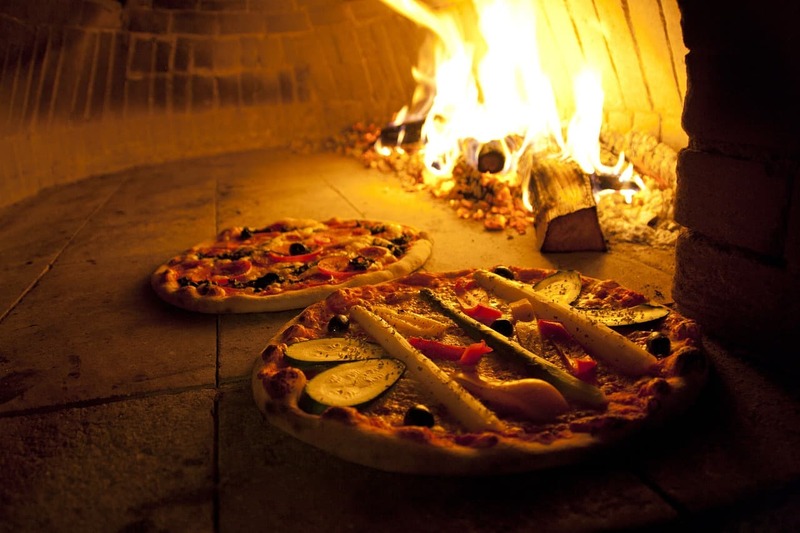 From bakeries to pizzerias, restaurants should consider investing in a dough sheeter to boost production and decrease labor costs.